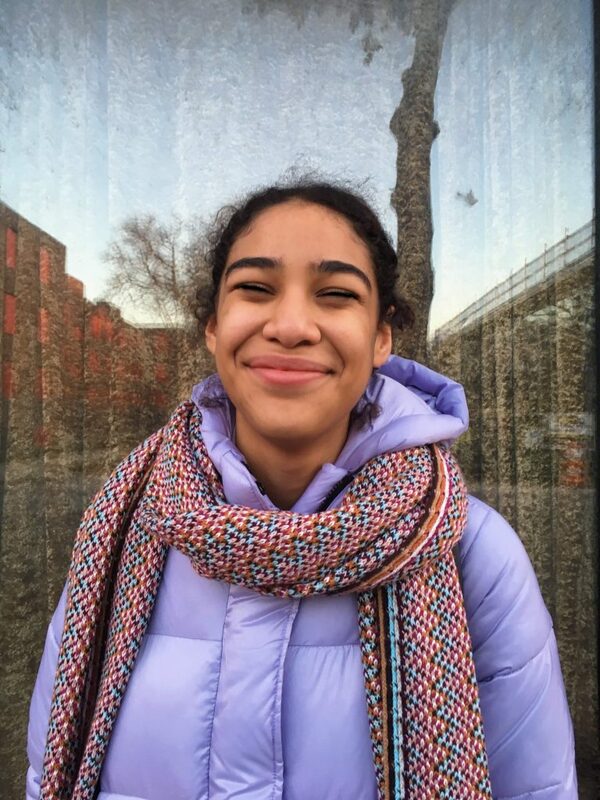 Maya is a high school student at Whitney M. Young Magnet High School in Chicago. She loves lacrosse, piano, spending time at museums, and fashion. She became interested in fair trade after hearing Nasreen Sheikh share her story about working in unspeakable conditions in Nepal when she was just a child. Maya co-founded Whitney Young’s Fair Trade Club with her friends. She also wants to help establish her school as a Fair Trade School. Maya is very interested in sustainable fashion and how fair trade brands can harness the power of social media to be successful.